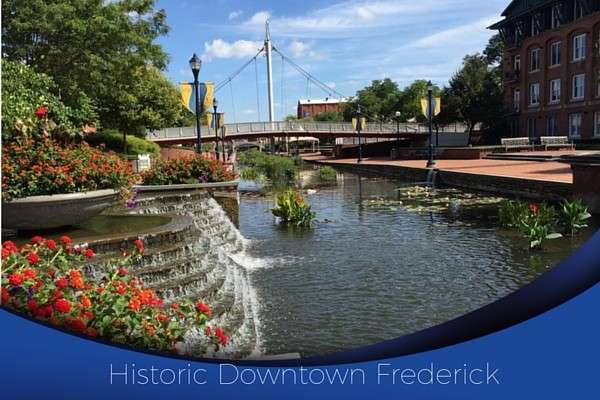 Spring Ridge is a planned community in Frederick Maryland, located east of the City in the 21701 zip code. 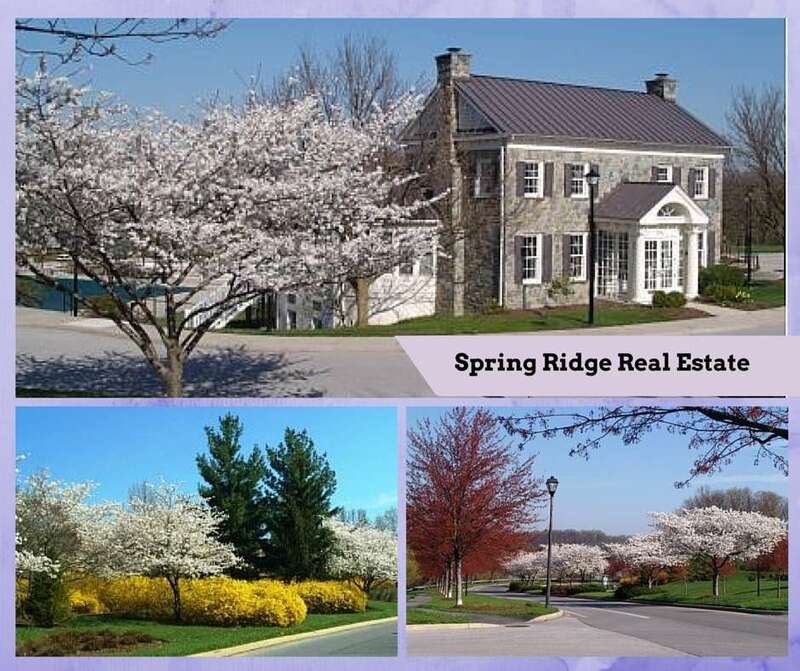 Spring Ridge is a community built by Kettler Forlines, Ryan Homes, and NV Homes, featuring single-family homes, townhouses, condominiums and a senior apartment center, for 62+ active adults, and covers about 650 acres. Most of the homes were built in the 90’s and early 2000’s. Listings on this page for Homes for Sale in Spring Ridge are updated daily. Spring Ridge is convenient to Washington D.C. and Baltimore, and Montgomery County, located within easy distance via I-270 or I-70. The central gathering point of the community is the pool and community center. The local swim team, the Sharks, meets at the pool. Spring Ridge Elementary School is in the neighborhood, within an easy walk. Nearby schools are Oakdale Elementary, Gov. Thomas Johnson Middle School, and Oakdale High School. The master association, Spring Ridge Conservancy, has clubs and committees that keep the amenities running. Residents enjoy a community facility with 4 pools, 3 tennis courts, soccer field, playgrounds, basketball courts, and 200 acres of open space. The Spring Ridge Wildlife Sanctuary includes a 1.4 mile path along the creek, with 38 acres of meadows and woodlands, a haven for wildlife and plants. 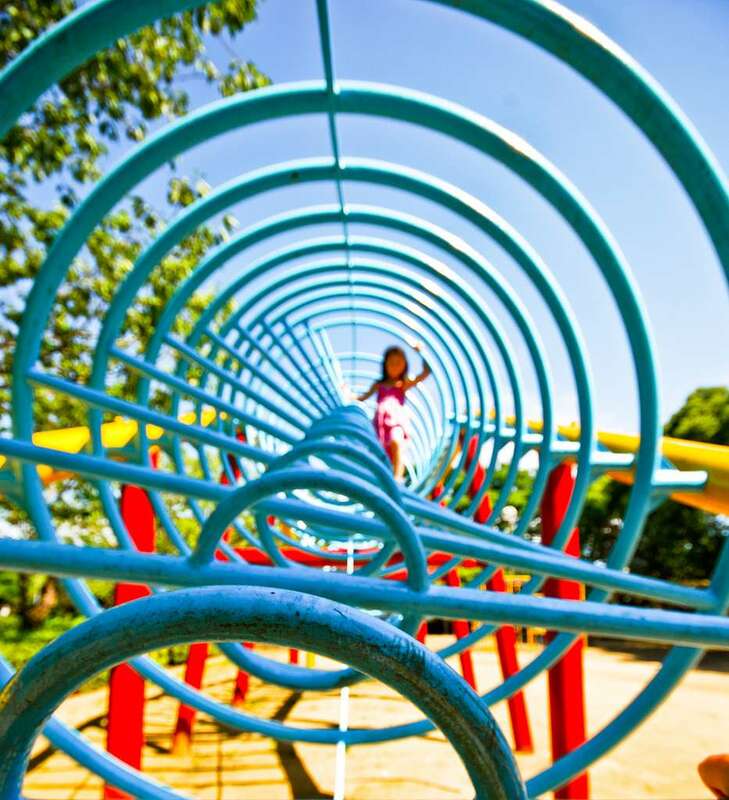 Parks nearby include Pinecliff Community Park and the Monocacy River. See Spring Ridge HOA website for more information. Spring Ridge has a market district at the main entrance to the community which includes every convenience for home owners. 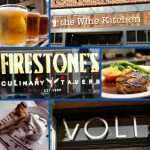 Currently, there is a beer & wine store, a restaurant, gas station, and fire station, with a Weis Grocery store and more specialty shops. Spring Ridge Community has a professional park with various medical professionals, dental services, financial services and more. 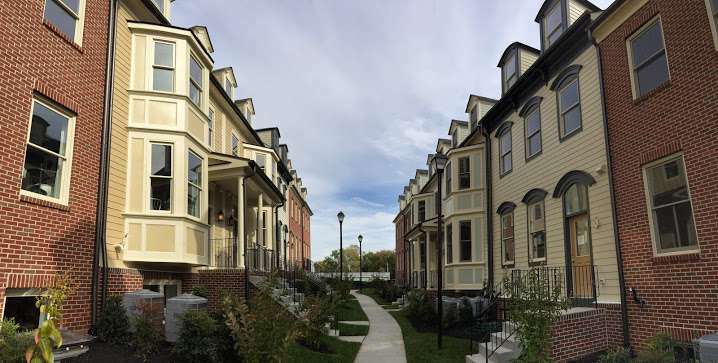 The community consists of 820 single-family homes, 570 townhomes, and 22 condominium buildings with over 300 condominiums. There are 4 sub-associations to govern the condominiums. The majority of homes are Colonial style with traditional floor plans. 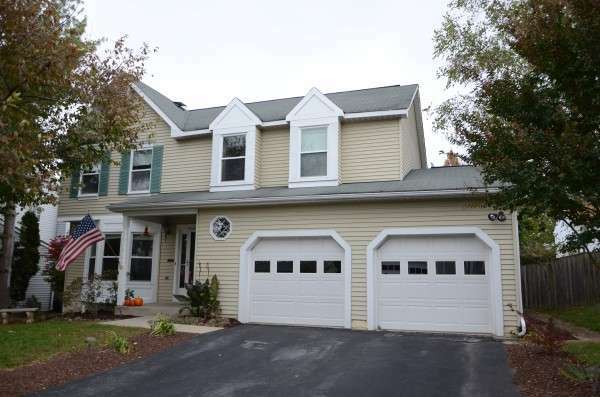 Spring Ridge is one of the earlier planned unit developments (PUD) in Frederick Md. 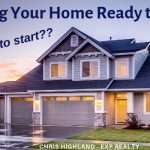 Contact Chris Highland Spring Ridge REALTOR for more information on Spring Ridge Community Real Estate. 301-401-5119. 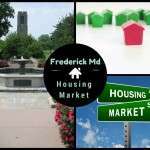 Homes for Sale in Spring Ridge Frederick Md, Spring Ridge is a planned community east of Frederick Md near I-70,144. 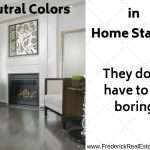 see Single-family, townhouses and condos, and community amenities.